Do you dare play a wicked game? 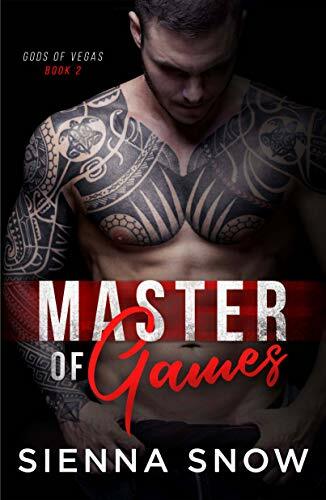 Master of Games by Sienna Snow arrives May 8th!! !